You are here: Home > Cape Town Festival Of Beer: WebTickets! Cape Town Festival Of Beer: WebTickets! One of the most anticipated events on the Cape Town calendar is back at the end of November. The Cape Town Festival Of Beer, otherwise know as the #CTFOB is almost here, and to secure your tickets I have a special link for you to purchase them bit.ly/1Oh5MG2. This will take you directly to the WebTickets portal where you can get yours online. No mess, no fuss! This year they have over 200+ beers, free tastings at the stalls, the best craft beer the country has to offer, and some of the best imports from around the globe! If you aren’t familiar with craft beer, make sure you check out some of my favourites: Devil’s Peak, BrewDog, Cape Brewing Company, Fuller’s London Pride, Liefmans Fruitesse, Lakeside, Riot Beer and Darling Brew and Alliance. 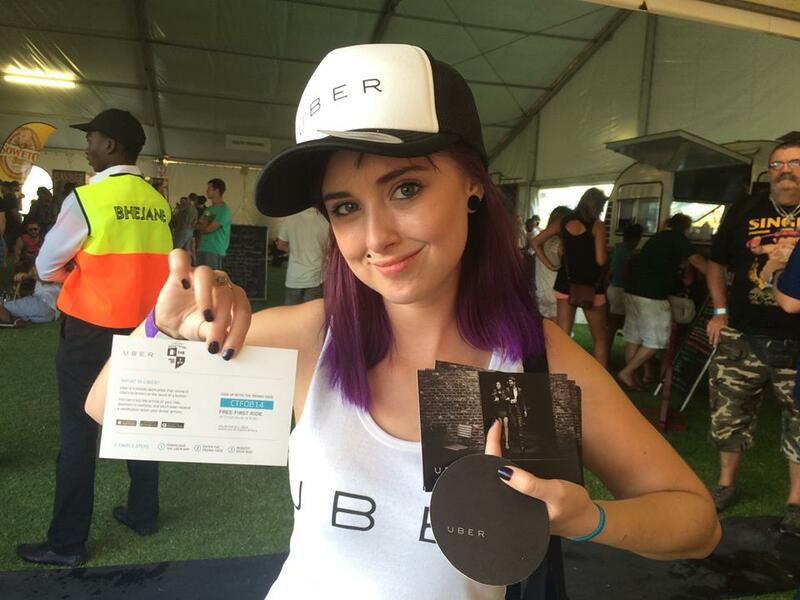 If you don;t want to end up in jail, I suggest you UBER to and from the event, and redeem your FREE first ride up to R100 by signing up right [here]. 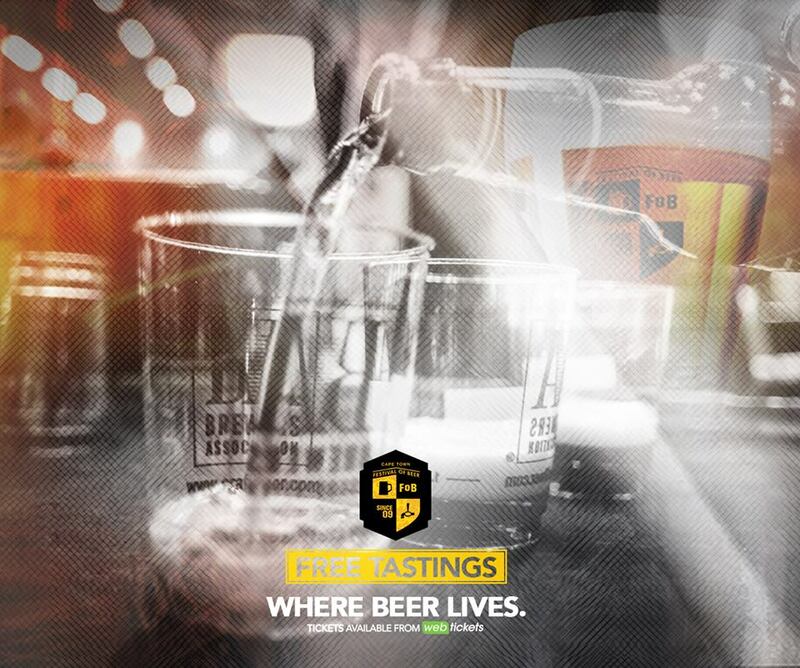 So to get your Cape Town Festival Of Beer tickets online click here bit.ly/1Oh5MG2 and for more information about the event you can follow @FestOfBeer on Twitter and follow the #CTFOB hashtag. Check out my feed on @MrCPT for updates from the media launch and brewers braai for some behind the scenes snaps, brew tips and more!